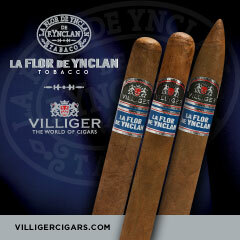 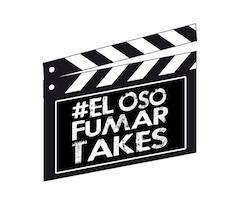 Falto Cigars has a new release coming out. 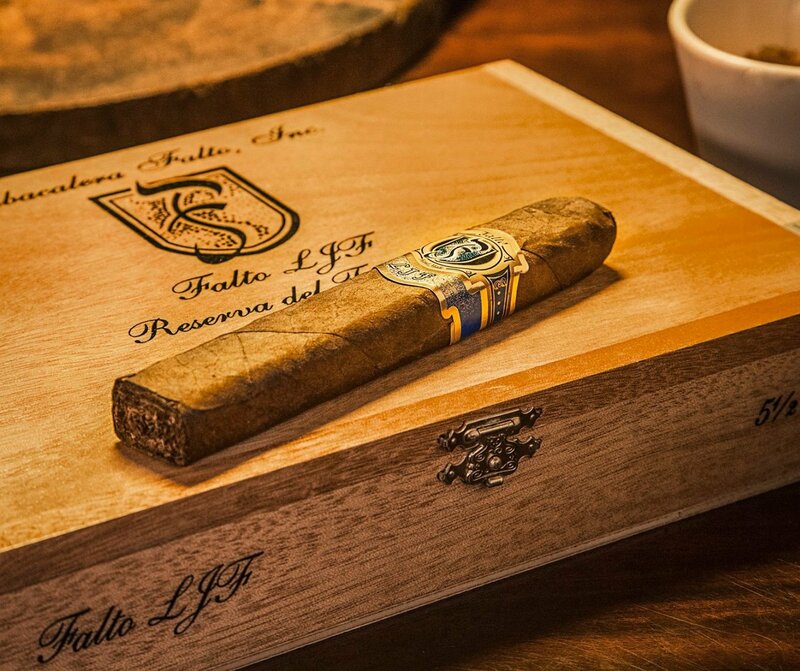 Owner Luis J. Falto has been showcasing the latest addition to his line – the Falto LJF Reserva de Fundador. 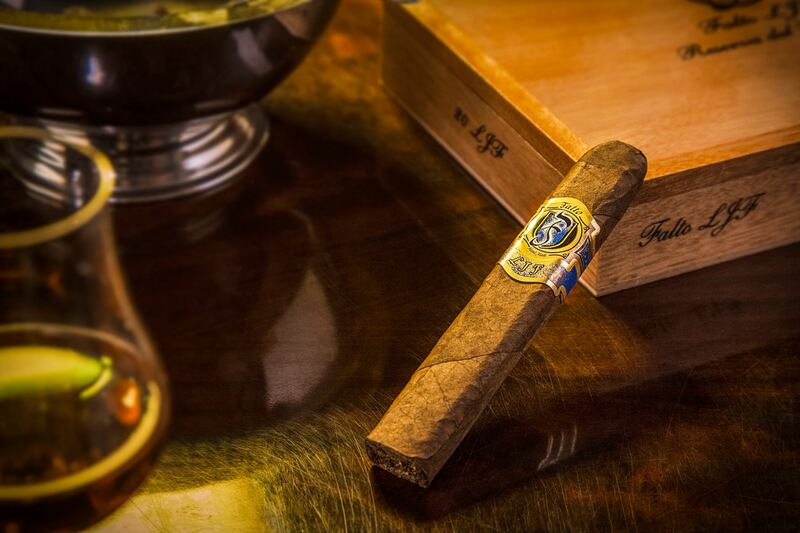 According to Falto, the Falto LJF Reserva de Fundador is a cigar that commemorates his 23 years in the tobacco business. 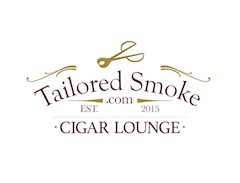 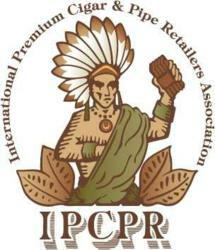 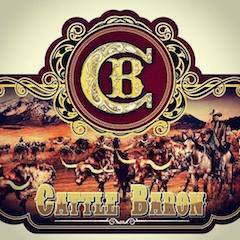 Most significantly, the cigar is the first box-pressed offering in Falto’s lineup. 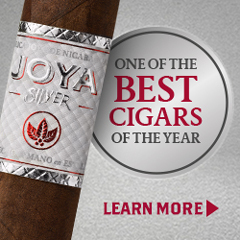 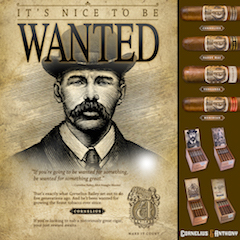 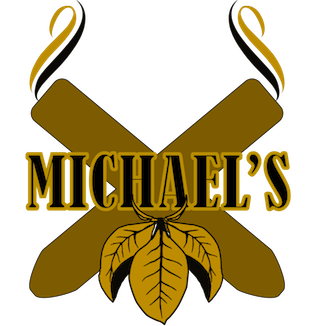 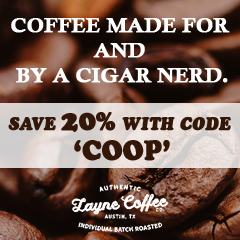 The blend consists of a Dominican-grown Habana 92 wrapper, an Ecuadorian Sumatra binder, and a combination of Dominican and Nicaraguan fillers. 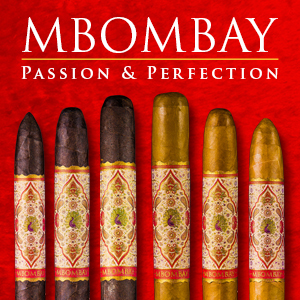 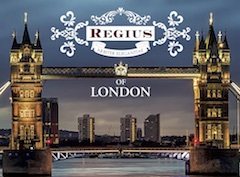 As with most Falto blends, it is offered in one size – a 5 1/2 x 52 box-pressed Robusto. 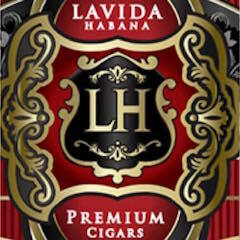 As for the name the LJF are Falto’s initials while “Reserva de Fundador” stands for Founder’s Reserve.